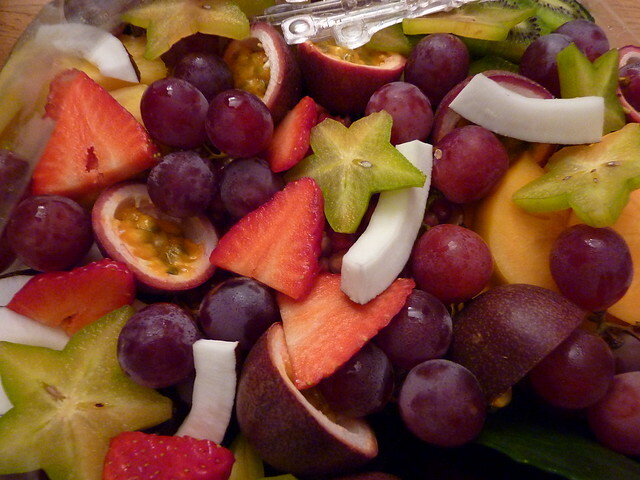 Antioxidants are substances used to protect the body from oxidation. Oxidation is a process brought by free radicals from cigarette smoke, radiation and pollution or formed naturally from normal metabolism. 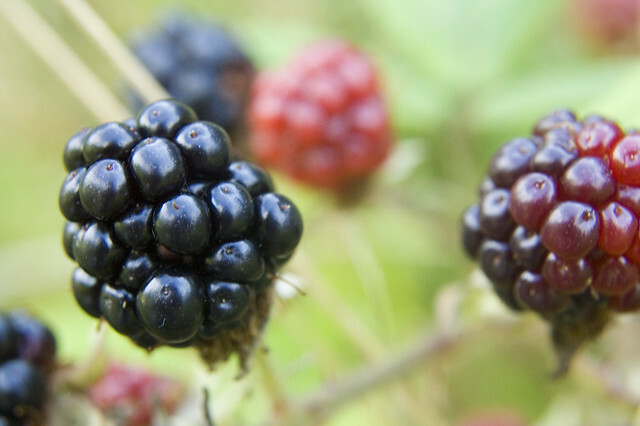 Your body naturally circulates different nutrients because of their antioxidant properties. It also produces antioxidant enzymes to control free radical reactions. Some antioxidants are naturally produced by your body but some are not. In fact, your body"s natural antioxidant production declines as you age. Antioxidants have a very important role in your health because they control how fast you age and they are onw of the heart"s medicine as well. If your body will not get enough protection, free radicals can become rampant causing your cells to perform poorly. This results in tissue degradation and may put you at risk of diseases such as heart diseases. 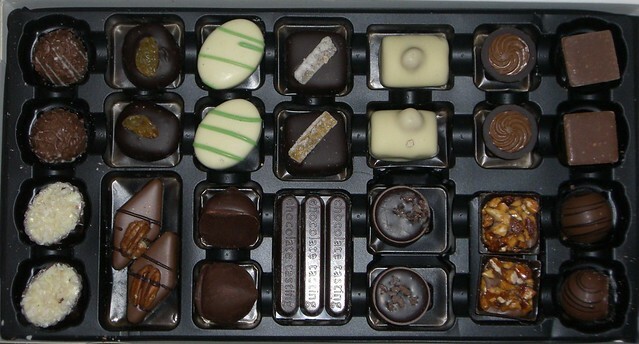 Antioxidants from dark chocolates are one of the best because it contains a huge amount of antioxidant. 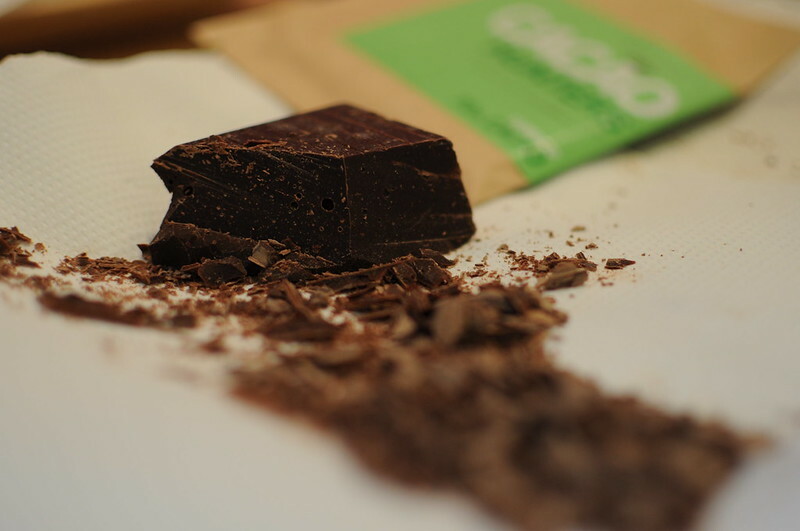 Eating dark chocolate a day can help you prevent heart diseases. This is according to a study by a team of Swiss researchers. They found out that antioxidants coming from chocolate prevent the blood veins from becoming smaller. They came to this conclusion after a test they made to a group of 20 volunteers, These are volunteer smokers without any health issues. The volunteers were instructed not to eat any food rich in antioxidants like apples, onion, and cabbage. They were only given 40 grams of various types of chocolate. The result showed that the volunteers’ blood flow were improved after two hours. It was also showed that the risk of blood accidents and blockages have been decreased. On the other hand, eating white chocolate will not have the same effects. Chocolates contain fats and glucose so, it can cause weight problems if they are excessively consumed. 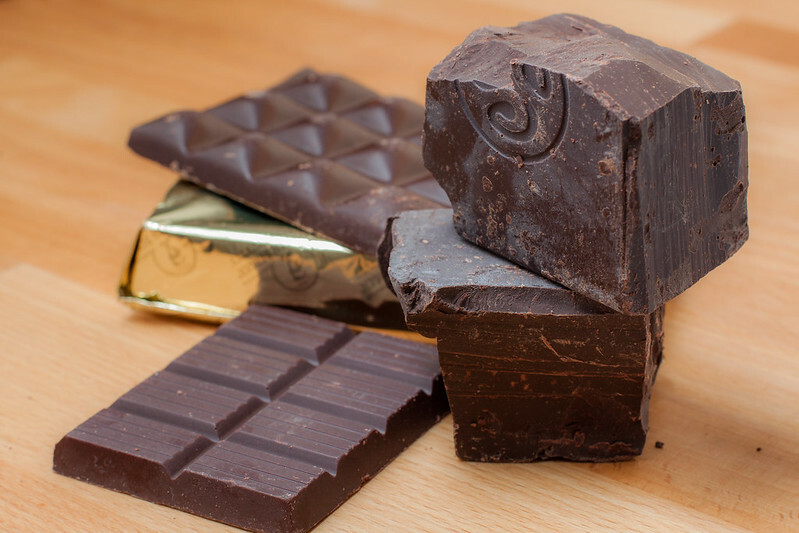 Dark chocolates became one of the regular household groceries due to their health benefits but of course, you’ll have to add the fact that they are as delicious as the white ones. Take note that it is crucial that you do not stick to getting just one or two types of antioxidants like focusing to dark chocolates only. There are a lot of antioxidants that give you huge benefits such as fresh, organic vegetables and fruits.